Stress can be caused by mental or physical conditions. We only deal with the physical causes here but by doing so can lead to an improved mental attitude. If you continually get stressed then a good tip is to look at who you have around you. Get rid of those that are dragging you down. 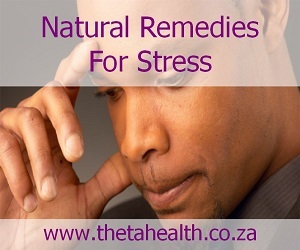 You can also use our health products, vitamin supplements and natural stress remedies to help you cope.